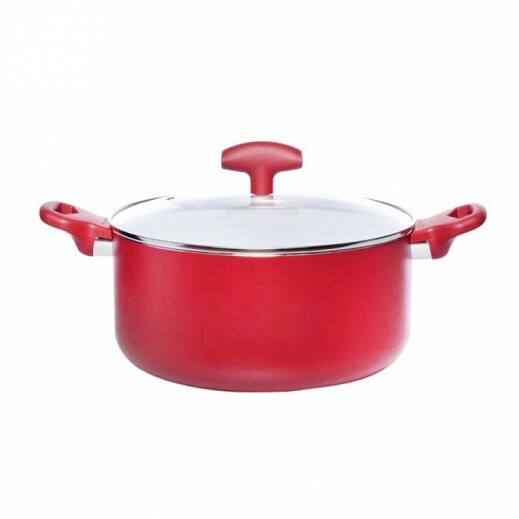 ♦ Pedrini invented the non-stick casserole and created the non-stick cookware category.By doing so, it was simply making every cook's life easier. Cooking is one of the great pleasures of life. Cooking with Pedrini's ceramic is an unique experience, for a healthy and natural lifestyle.